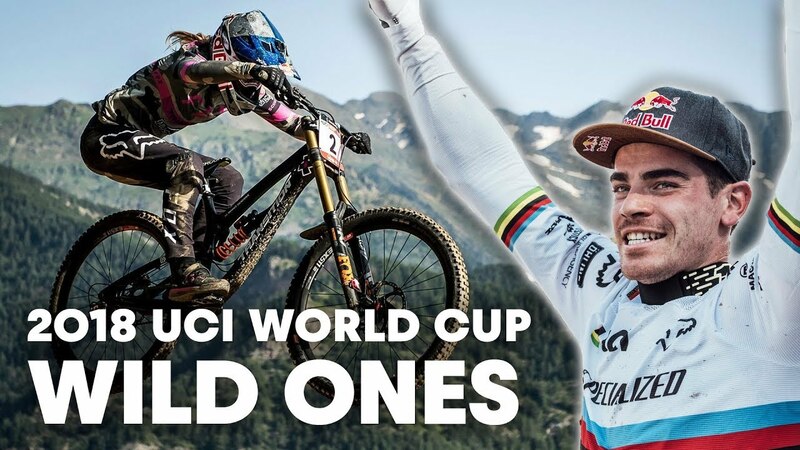 All the best Lourdes World Cup DH coverage. Five minutes of downhill slaughter from the Lourdes World Cup DH practice today! 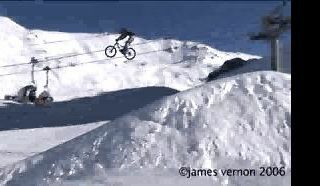 Brutal for bikes. Vital RAW from the Lourdes World Cup!! Join Dan, Gee and Rachel Atherton as they give an insight into two weeks of their crazy lives, shredding the Dyfi on trail bikes, meet Coda the dog, get a first glimpse of Dan’s new skatepark and see what happens when Gee and the boys go out on the motos. Salut a tous de retour avec un nouveau best of j'ai essayer d'appliquer vos conseille avec un résultat assez satisfaisant bon je vous laisse voir par vos propres yeux. Bon visionage. Tous coms est utiles que ce soit pour la video ou autre merci. Fear. Most don’t understand fear, nor are they willing to accept it. "Reverence" is a Mountain Bike film that delves into the psyche of elite athletes on a quest to understand motivation to tirelessly to lay down their legacy. Rach has done it, a perfect season finished with winning World Champs for the second year running! We had a nervous day with crashes in practice whilst Gee plays DJ. Charlie got 14th to keep a consistent result from his last WC. Time to put our feet down and for Rach to relax!! World Champs Dailies: Final Day – WORLD CHAMPION & THE PERFECT SEASON!!! !